The US Court of Appeals for the Federal Circuit held on Thursday that Apple should have received an injunction barring Samsung from selling any devices that infringe on Apple's patents by lower district court. However, they allowed Samsung to sell its devices without the features protected by Apple's patents. Cellphone features such as auto correct, lock screens and data detection applications are the contentious issues in the case. In the majority opinion, Circuit Judge Moore said that "This is not a case where the public would be deprived of Samsung's products. Apple does not seek to enjoin the sale of lifesaving drugs, but to prevent Samsung from profiting from the unauthorized use of infringing features in its cell phones and tablets." It is to be noted that the tech giant Apple has been involved in several patent disputes with large technology companies over the past decade. In May the Federal Circuit affirmed Apple's smart phone patent triumph against Samsung but remanded the case to the lower court to reduce the damages that must be paid to Apple. 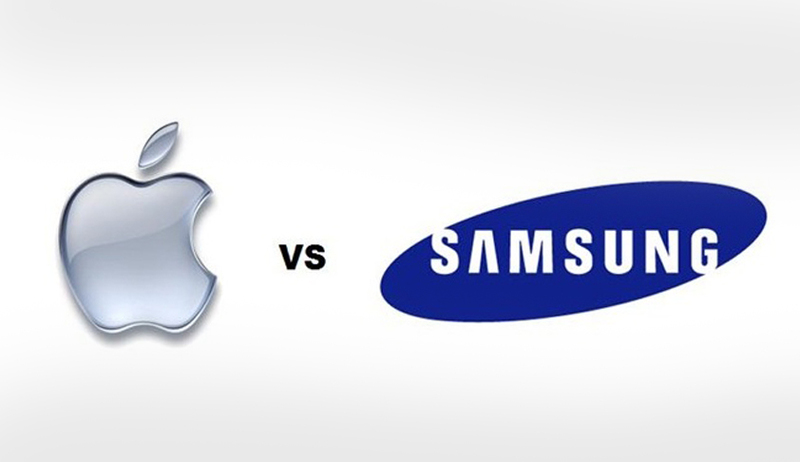 The court upheld the district court's determination that Samsung infringed on some of Apple's patented iPhone technology but also found that Samsung should have prevailed over Apple's "trade dress" arguments. In August the US District Court for the Northern District of California refused Apple's request to ban Samsung from selling any of its products that infringed on Apple's patented technology. Following this, in August Apple and Samsung consented to take back all patent infringement lawsuits in courts outside the US.